controller), the total power controller (circuit breaker), the silicon switch, reactors and so on. Switching fast response, zero switching, no flow, no shock, will not cause the grid voltage flicker. relevant operation when an external fault occurs and automatically resume operation after power. that greatly extended service life. 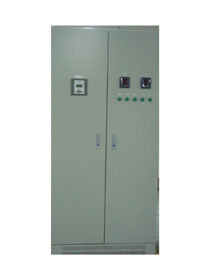 Transmission and distribution, power transmission stations and improve the power factor, etc. Air condition: strong salt spray and oceanic characteristics.